Now that Call of Duty: Infinite Warfare has finally been released and that the first reviews are in for Activision’s latest Call of Duty game, it is clear that this is a solid game by most accounts, with one of the best campaigns yet seen in the franchise since the original Modern Warfare came out back in 2007. Of course, it is clear that one of the reasons why Infinite Warfare’s reveal trailer got so much scorn from fans was the fact that Call of Duty: Modern Warfare Remastered would only be available together with the latest Call of Duty game, even if Infinite Warfare’s Legacy Edition (which includes said remaster) is no doubt one of the best video game packages of the holiday season. There’s one detail about the game that had some Call of Duty aficionados worried though, and that is the game’s rather big installation size. Actually, some gamers were in disbelief when Activision revealed storage space requirements for the Legacy edition of Infinite Warfare (which includes the Call of Duty: Modern Warfare remaster), as a complete installation would weigh in at a whopping 130 GB, including the two games, day one patches and additional maps. The question is, does Call of Duty: Infinite Warfare demand too much disk space on today’s consoles? Because the truth is that some gamers will be hard-pressed to find enough space on their hard drives to install this latest Call of Duty game, as 130 GB is more than one third the storage space available on a console like the PS4 after Sony’s system software and other extras are accounted for (the console has just over 400 GB free by default). Another thing to consider is whether new-gen consoles like the PS4 or Xbox One should come with larger hard drives than they currently do. The standard PS4 model and also the new PS4 slim redesign come fitted with a mere 500 GB hard drive, and it’s only Sony’s PS4 Pro model that actually comes with a 1 TB drive as standard (although even 1 TB runs out fast for avid gamers that have plenty of video games installed on their console). 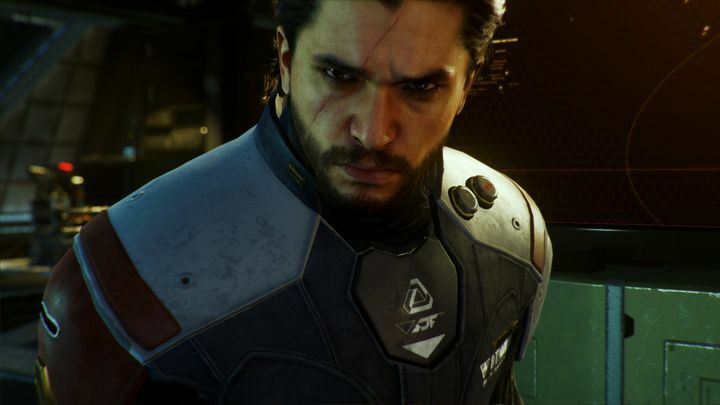 Will gamers be upset by Call of Duty: Infinite Warfare’s storage requirements? And when it comes to Microsoft’s consoles, the new Xbox One S comes fitted with 500 GB (although a more expensive 1 TB model is also available, and a special edition version of the console which shipped last summer came with a healthier 2 TB). And it’s still a mystery how much storage space Microsoft’s upcoming Scorpio will provide. Of course, savvy users can still upgrade their console hard drives, and in the case of Microsoft’s Xbox One it is always possible to install games to external hard drives, one of the features the Xbox One S has over Sony’s PS4. But it’s unlikely the average player will bother much with this, and those with the standard 500 GB drive will be forced to constantly uninstall and reinstall games in order to play the latest demanding video games like Call of Duty: Infinite Warfare. Of course, it must also be taken into account that those 130 GB this year’s Call of Duty requires include two games (Infinite Warfare and the Modern Warfare remaster), but it still feels like a ton of space if we consider that recent video game blockbusters like Uncharted 4 “only” demanded about 50 GB, and Ubisoft’s the Division less than 35 GB, for example. 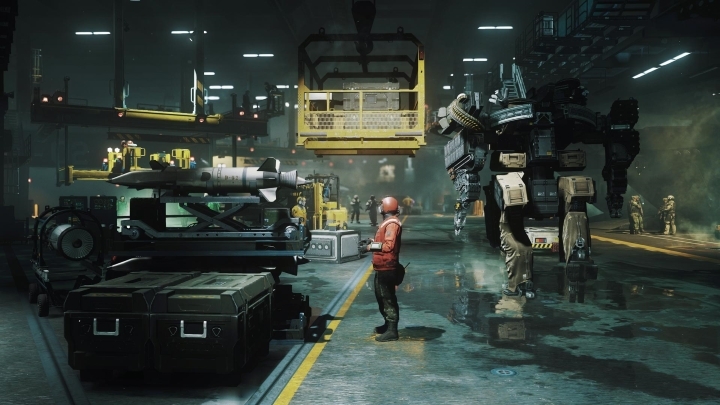 Although despite the heavy storage requirements, it is clear that Infinite Warfare is one very solid video game, and likely a must play title for Call of Duty fans this holiday season, even if video game storage space requirements are likely to keep growing in the future, and re-downloading games will become a common habit for many console owners.